Warrawong Wildlife Sanctuary is a truly enchanting piece of Australian bush. 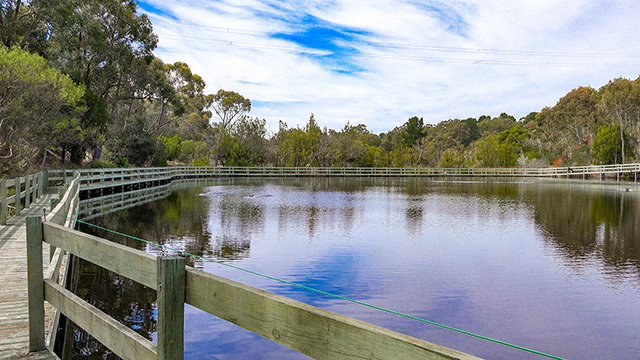 From the 110 bird species known to frequent the Sanctuary, to the elusive platypus of the waterways, Warrawong is a thriving ecosystem unto itself. It is a bucket list destination for all nature lovers.